It’s not a topic we like to think about but if there’s ever a disaster or you home catches on fire it’s best to be prepared and let the rescue workers know how many animals area inside your home. Pet Parents, Are You Prepared for an Emergency? Disaster can strike at any time, so it’s important to be ready for action at a moment’s notice. 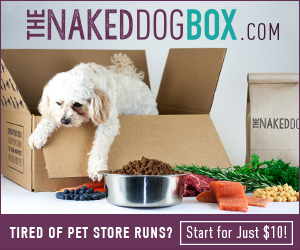 But have you considered what to do with your pet? Sign our pledge to plan for your pet’s safety, then download the ASPCA App for essential tips and a complete checklist of steps to take before, during and after a disaster. CLICK HERE to get your free emergency sticker. Hurry over to the Rachael Ray site if you have dogs or cats because right now they are offering 3 different free samples of 2 of their dog foods and one of their cat foods! GO HERE to request your sample. Synacore is a uniquely formulated synbiotic containing probiotics, prebiotics, enzymes and vitamins, all working synergistically to help promote digestive support and better overall health. CLICK HERE to request your free sample! A Kitten With An Unusual Looking Nose. When The Vet Removed The Problem OMG! Fair warning this video is graphic but all pet owners need to know about this. It normally strikes cats but sometimes dogs can get it to so it’s better to know about it than not to. It’s cause is a larva called a Cuterebra. It normally strikes during hot summer months. If you discover this on your pet you should get them to the vet right away and not try to remove it yourself because you wouldn’t want it to rupture and cause your pet an infection. It doesn’t normally get this large because it usually discovered much sooner and it doesn’t normally attach itself in the nose like this. Calling a cat owners! 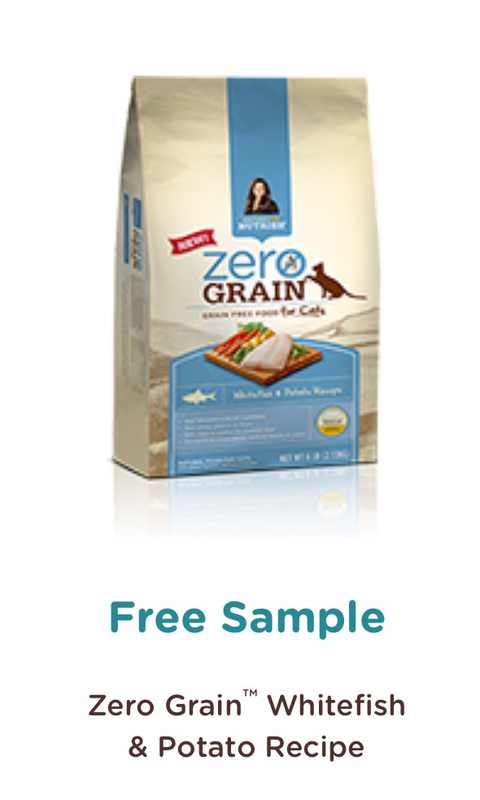 Get your free sample of Rachael Ray Cat food!